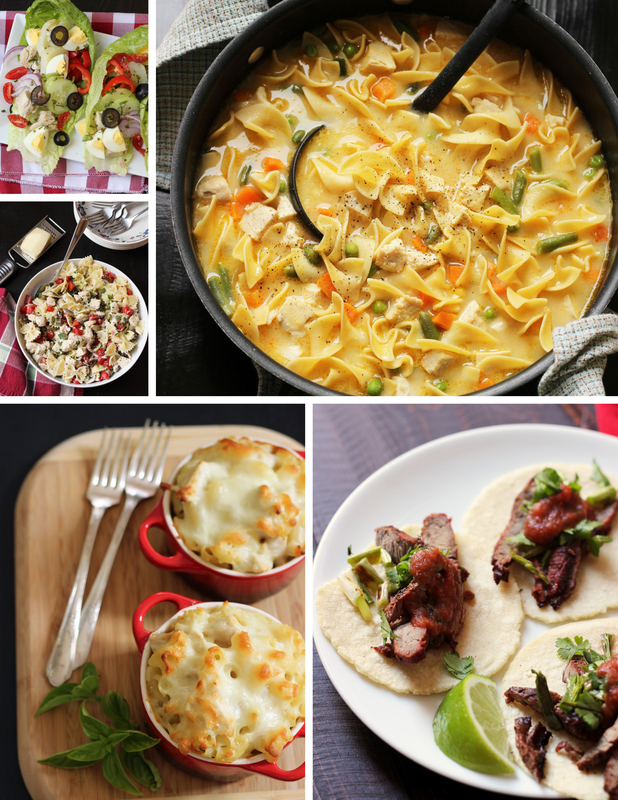 → Are you craving homecooked meals but lack the time or energy (or both!) to spend long stretches in the kitchen? → Are you in a cooking rut, making the same things over and over? 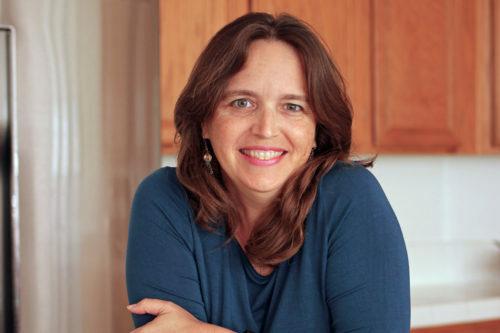 → Are you intimidated by the idea of cooking a meal from start to finish each and every night? 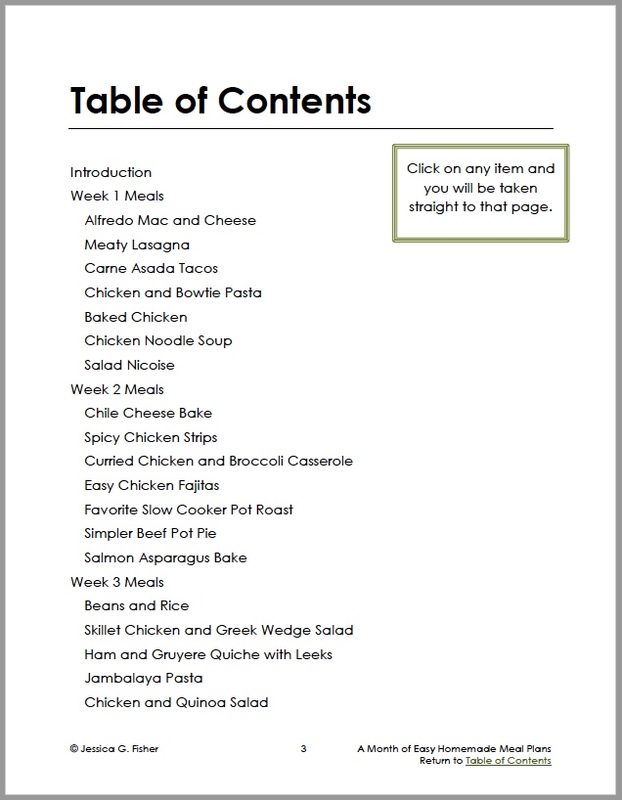 A meal plan that includes simple, basic recipes that anyone can cook. No special skills required. 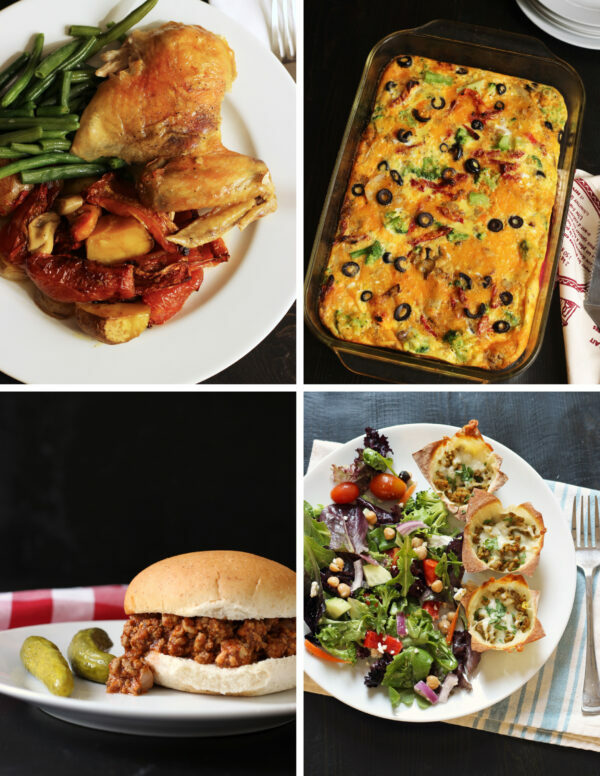 With A Month of Easy Homemade Meals, you’ll eat well and gain confidence in the kitchen with home-cooked meals to enjoy every night of the week. Plus, you won’t spend tons of time in the kitchen. This meal plan is a great fit for the fledgling home cook who needs an easy-to-follow guide for putting dinner on the table. Or that savvy home manager who wants to delegate dinner prep to someone who might not be so experienced in the kitchen. Don’t worry about what to make, how to shop, or how to put it all together. This meal plan will walk you through all the steps – from grocery shopping to meal prep to recipe assembly. Eat more healthfully, tighten the grocery budget, and simplify meal prep all in one go. 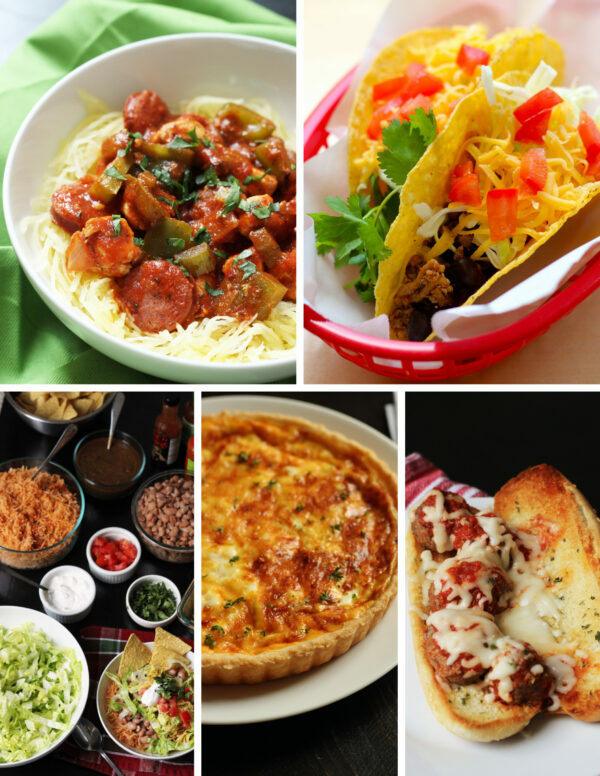 Consider A Month of Easy Homemade Meals your ace in the hole for dinnertime victory. You can do this! 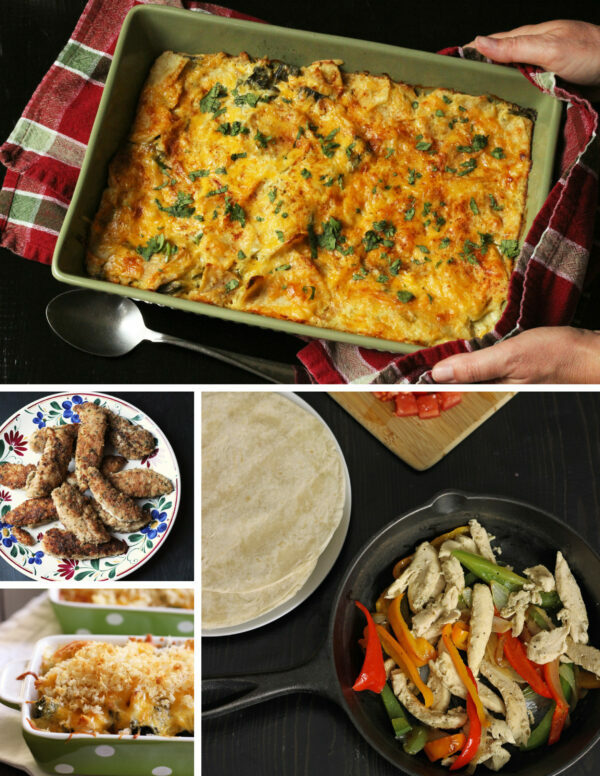 With meals like homemade carne asada, lasagna, pot roast and even fajitas, you’ll wow your family and friends. 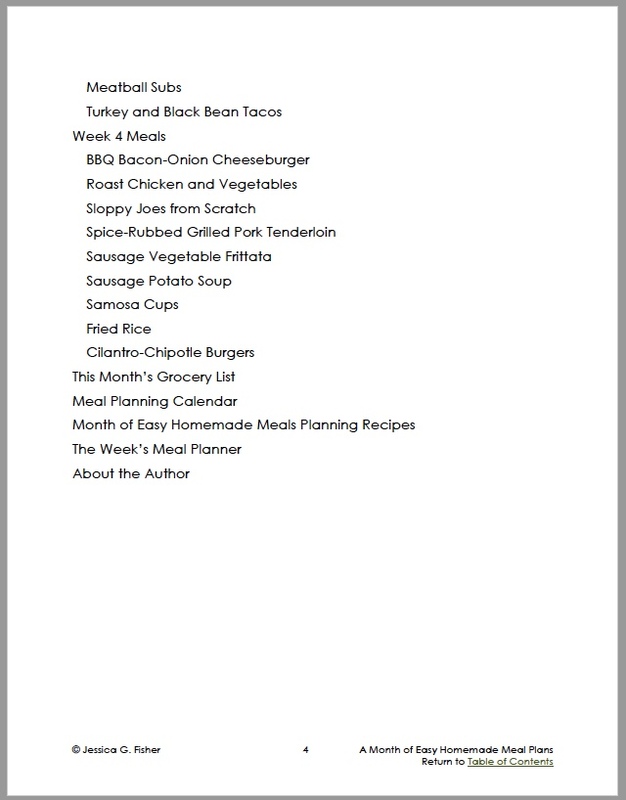 You may think that you don’t need any help in the meal planning department. 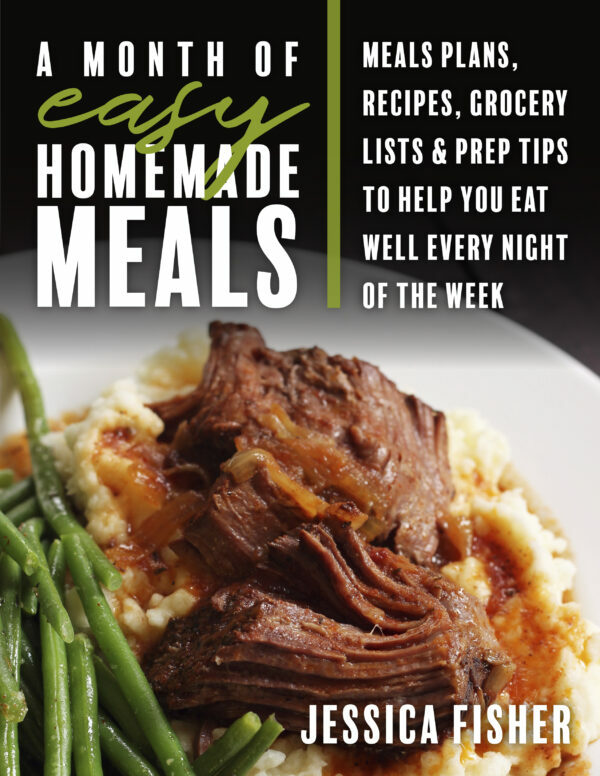 The truth is everyone needs a break sometimes — whether you’re an experienced cook who just needs a break now and then or a beginner in the kitchen who’s not sure how to even put a meal plan together, A Month of Easy Homemade Meals can come to your rescue. My husband and I both work crazy, full time schedules. Without a game plan we always resorted to picking up food on the way home. Your meal plans give us the structure we need to stay on track knowing that we can make a meal in a reasonable amount of time. Before we found your meal plans we only cooked maybe one or two nights a week. Now we rarely eat out! Additionally we are also trying new types and kinds of food that we might not have ever attempted to cook. Save your precious time, energy, and hard-earned money this month with an easy-to-use guide for making dinnertime a meal you no longer dread! What have you got to lose – except time waiting in the drive-thru line?